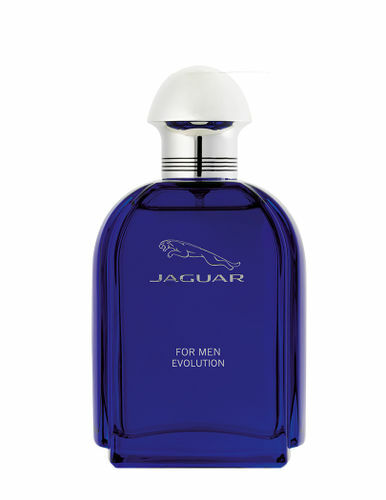 Jaguar For Men Evolution is designed to depict sophisticated style and urban gentlemen. The new perfume is embodiment of men's maturity with dark blue body of the bottle symbolizing timeless elegance. By modernizing the old edition exciting design was achieved which combines tradition and contemporary ways.It opens with with the fresh, aromatic start announce a blend of clary sage, cardamom, apple and lavender in the heart. Base notes cuddle and warm us subtly with amber, sandalwood and musk.